The Suburban is a key player in Global Alliance’s fleet. 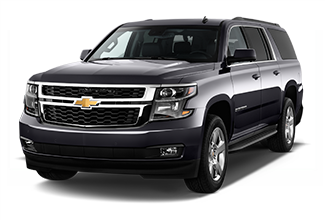 Larger than our sedans and with greater storage capacity, the Chevy Suburban provides space, comfort, and versatility without sacrificing style and appearance or paying a premium price. 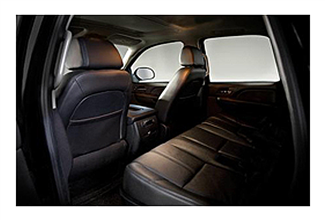 Our SUVs are ideal for groups of more than three passengers and can accommodate up to six people. They can also be a comfortable option for passengers whose height or size makes the sedan less viable. The Suburban’s luggage capacity also makes it a useful upgrade from the sedans on airport transfers, which can only have luggage placed in the trunk due to safety regulations. Therefore the SUV may be required to transport a large amount of luggage, even if there are few enough passengers to order a sedan.